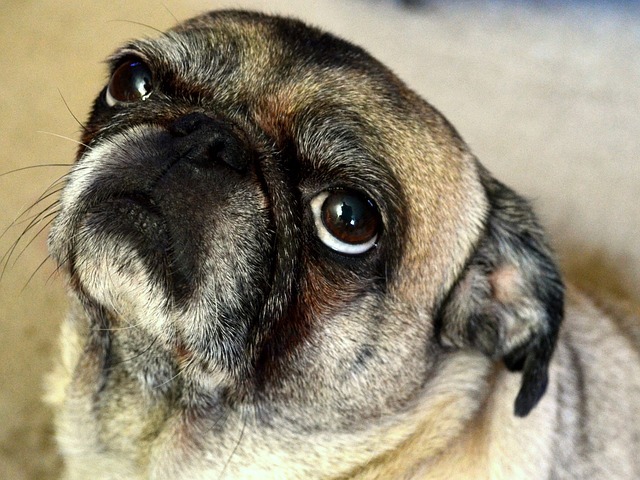 Can Probiotics Help My Dog’s Stinky Farts? If your dog can clear an entire room with noxious flatulence, it’s time to do something about the stench. Their extreme gas assaults the senses, and it’s also giving your pup serious tummy troubles. The reason why your dog’s farts are especially nauseating could be due to diet or how fast they eat. Lucky for your sense of smell, probiotics are the secret weapon to help stop the stink. Probiotics are microorganisms also known as “good bacteria.” They’re essential for good gut health, and many dog owners see successful results when it comes to controlling their pets’ excessive gas. Every dog is occasionally caught cutting the cheese, but a dog whose farts regularly have everyone around them gasping for fresh air may be suffering from regular digestive upset. Most tummy troubles like gas, diarrhea, intermittent vomiting, and loose stool are due to something called Dysbiosis. This is when there’s an imbalance between the good gut bacteria and the bad. Probiotics work by restoring that balance and promoting healthy gut function. They colonize in the intestines and other areas of the GI tract to have an effect on the entire digestive process. When the system is running smoothly, there’s less gas, and dog owners can breathe a little easier. RELATED: Which probiotic does iHeartDogs recommend? One of the most beneficial reasons to add a daily probiotic to a stinky dog’s diet is that it’s a completely natural treatment with few side effects. 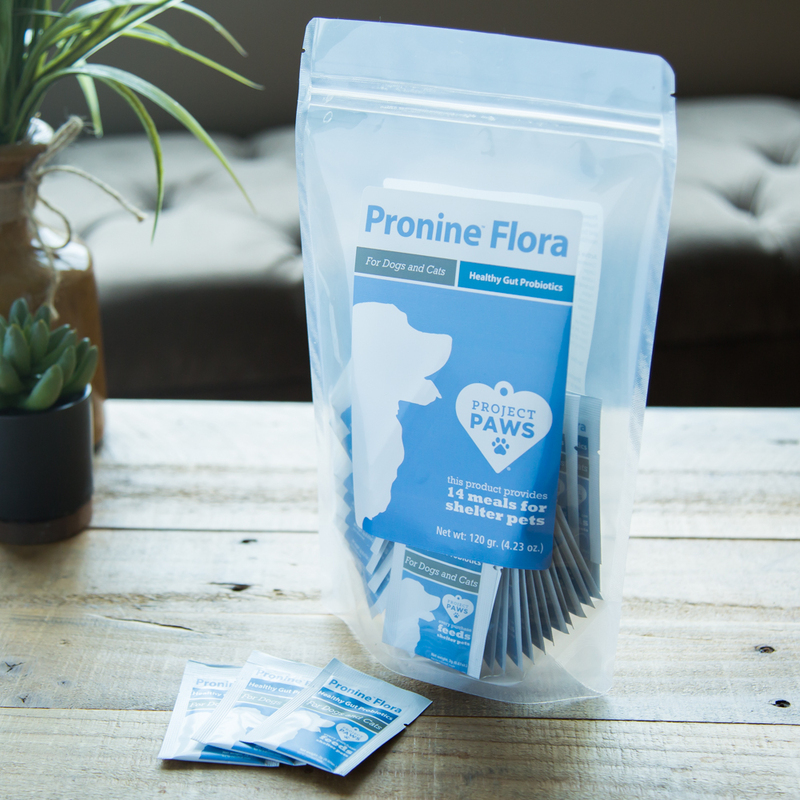 Probiotics occur naturally in the canine body, and feeding them more is a simple bolster to aide in a process that’s already happening. A probiotic product is the back-up good bacteria needs to gain the upper-hand. Most probiotic products come in either liquid or capsule form and are easy to administer. Some newer probiotic brands offer easy, single use packets that keep the product as fresh as possible until use. There’s a chance of dogs developing side effects due to the increased activity in the gut, but the good almost always outweighs the bad when it comes to potential side effects. If there are side effects, most of it happens at a cellular level with no physical symptoms. A compromised immune system, illness, and allergies could cause more serious reactions, and it’s important to talk to a veterinarian about proper dosing. When a dog ingests probiotics, the overall activity in the gut is increased. 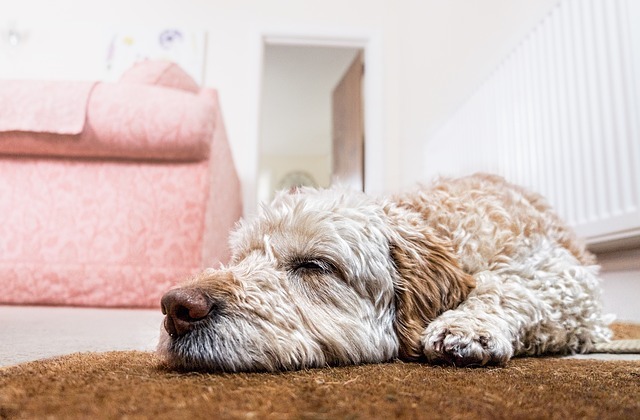 All those microorganisms doing their jobs can cause temporary upset that can make it seem like the dog’s gas and digestive problems are actually getting worse. In most cases, this period lasts no more than two or three weeks. The good bacteria is actively working to overcome the bad, and that process takes time before it brings noticeable results. Most dog owners know the detox period is over when they suddenly start breathing fresh air. Once balance is restored, there’s less gas that needs to escape the body, and most of what’s left doesn’t smell.